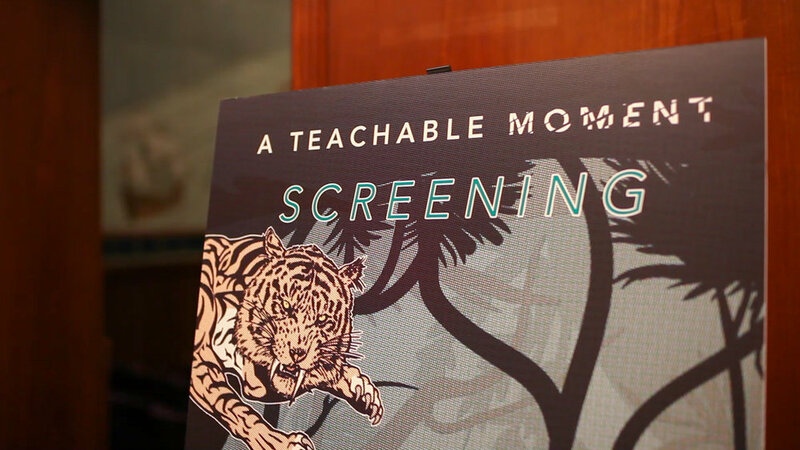 A Teachable Moment is now available for private screenings. As it plays through the film festival circuit in search of broad distribution, we encourage individuals and groups to host screenings and make a difference in local communities. 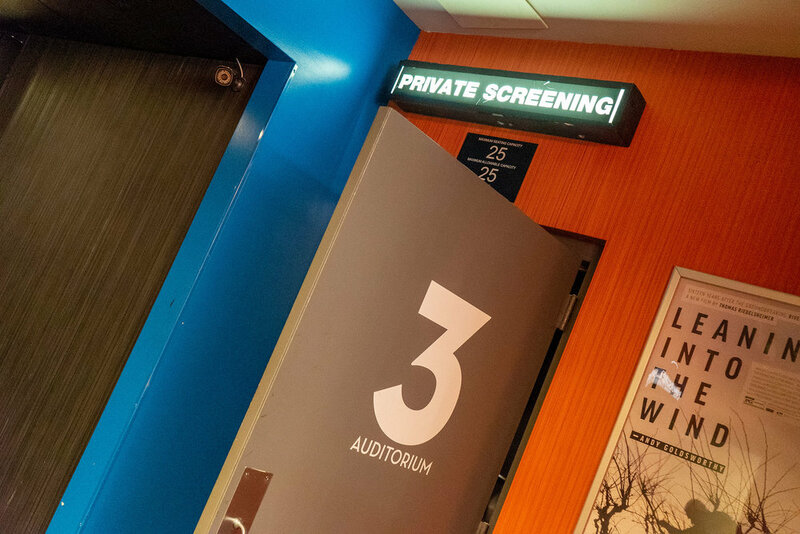 These private events are intended for use by hospitals, schools, support groups and other organizations dedicated to the film's message of prevention and recovery. For screenings local to the Washington, DC area, organizers should invite the project's filmmakers or participants to join. Go to our new Host a Screening page to request a Blu-ray screener. After receiving the screening license, you will also receive access to our "screening kit" and other educational materials to lead an effective event.